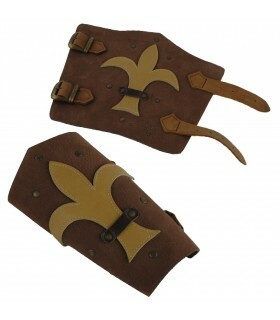 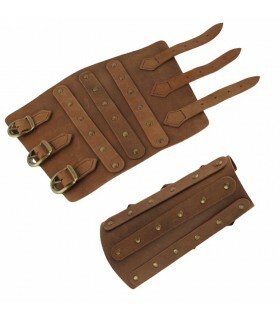 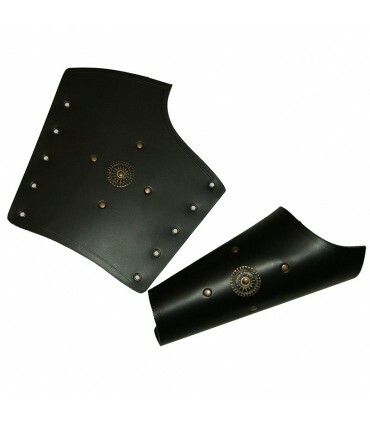 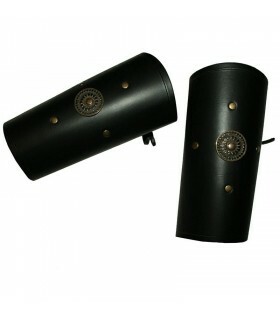 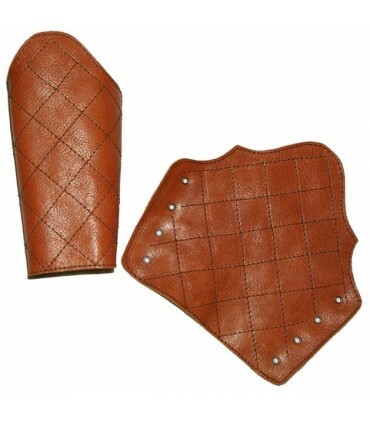 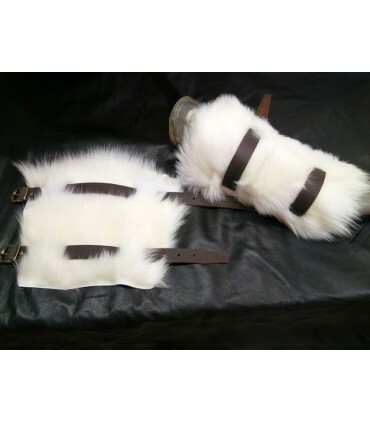 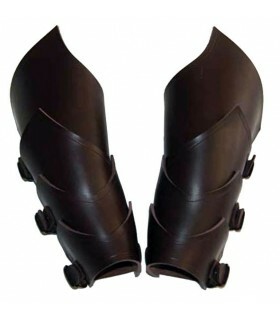 Arm Bracers There are 119 products. 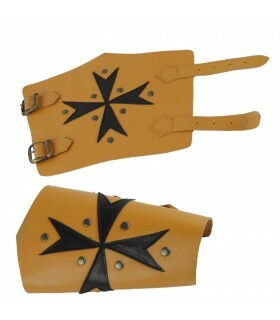 Bracelets decorated with motifs or Templar crosses of the different medieval Templar orders. 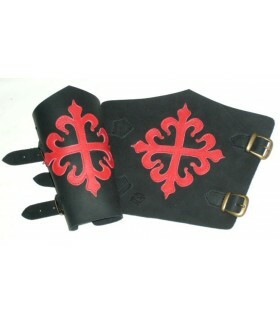 Bracelets decorated with medieval motifs used as protection for the fight as well as for adornment in suits. 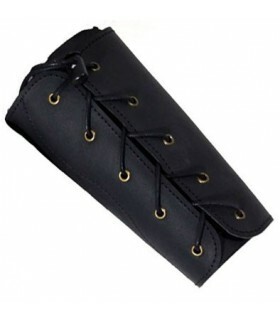 Bracelets decorated with Viking motifs used as protection for the fight as well as for adornment in suits. 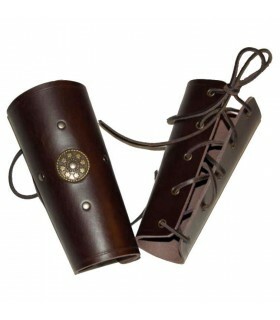 Bracelets decorated with Roman motifs used as protection for the fight as well as for adornment in suits. 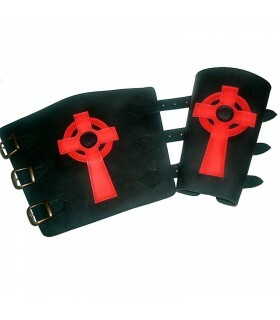 Bracelets decorated with Celtic motifs used as protection for the fight as well as for adornment in suits. 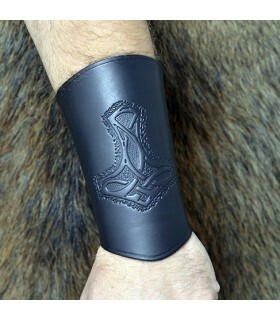 Leather bracelet lace Thor Hammer. 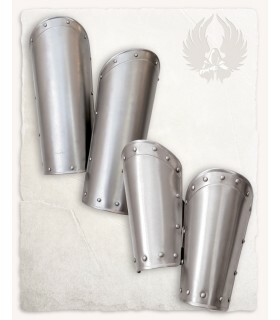 It Includes 1 unit. 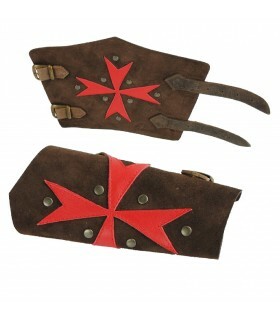 Templars brown leather bracelets with the Cross of Malta. 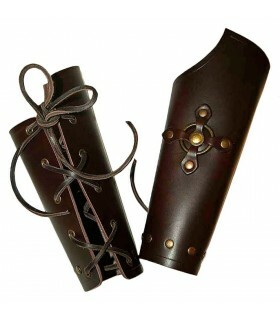 It includes the 2 bracelets. 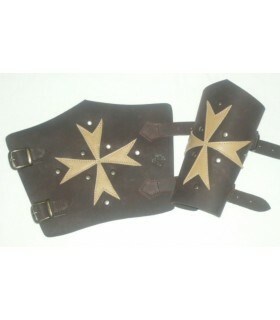 Templars leather bracelets with the Maltese Cross in brown. 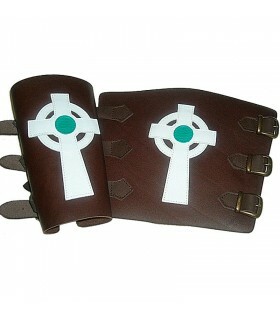 It includes the 2 bracelets. 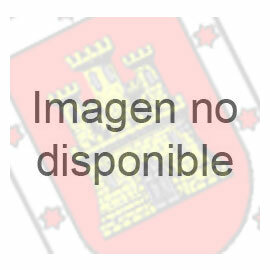 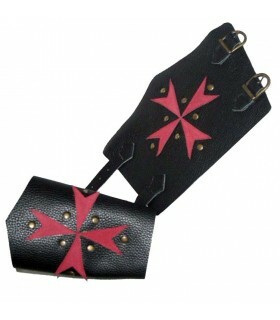 black armbands Cruz de Santiago in red. 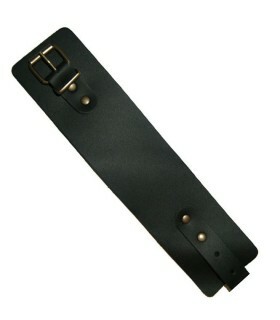 It Includes 2 bracelets. 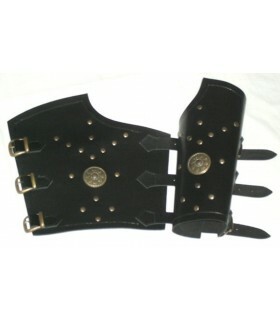 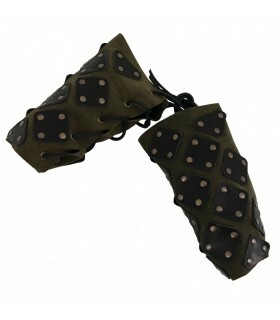 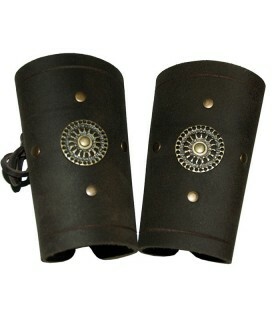 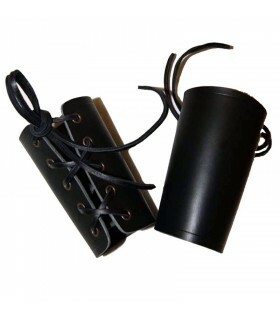 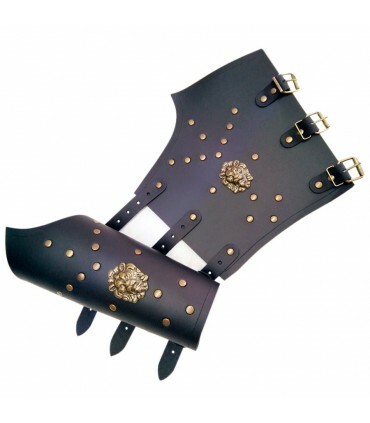 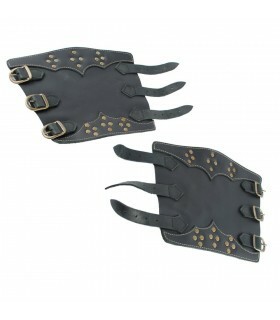 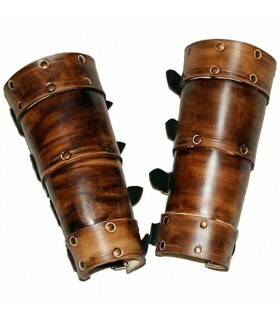 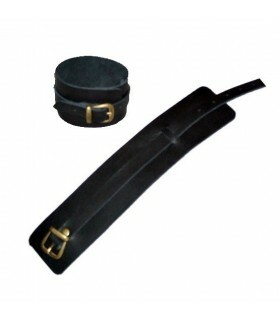 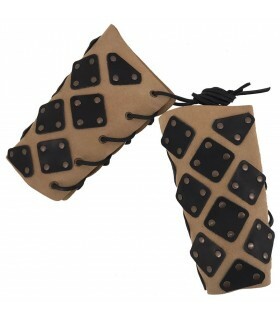 Greco-Roman bracelets with metallic trim and rivets made of thick cowhide. 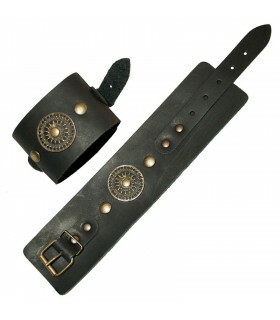 It Includes 2 bracelets. 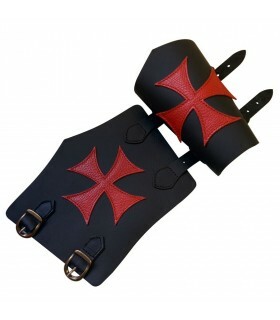 black armbands Cruz de Calatrava red. 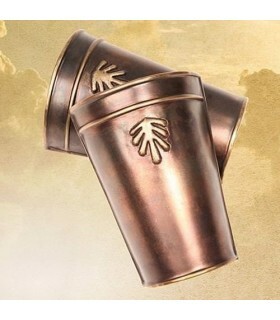 It Includes 2 bracelets. 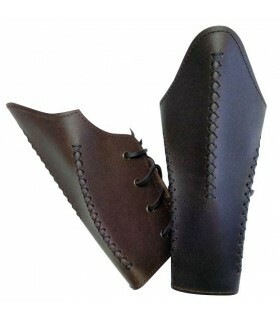 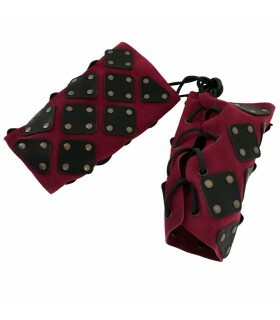 Roman bracelets color oiled leather with three straps fastened with rivets placed with three buckles. 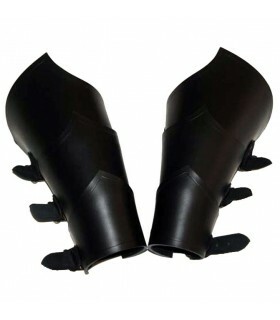 It Includes 2 units. 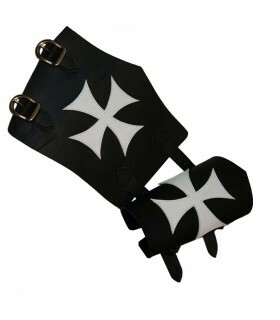 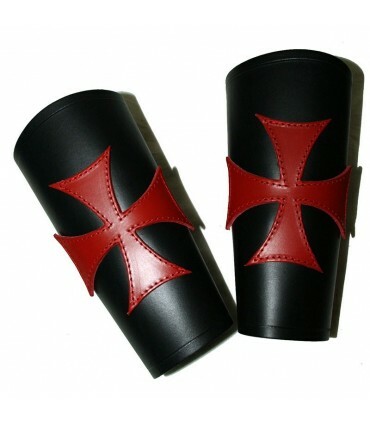 Templars black armbands white Maltese Cross. 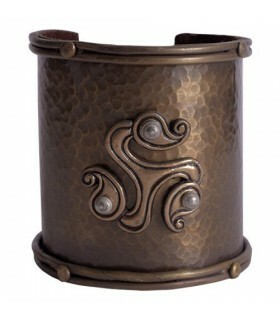 It Includes 2 bracelets. 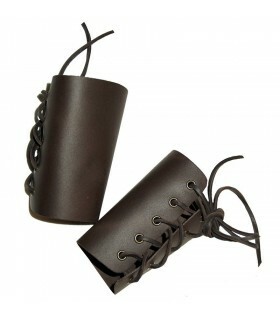 Vikings bracelets made of leather. 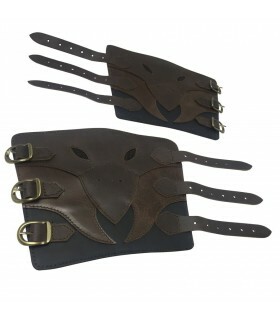 Held by three straps are particularly practical as they are separately adjustable straps with a measured 20 centimeters long. 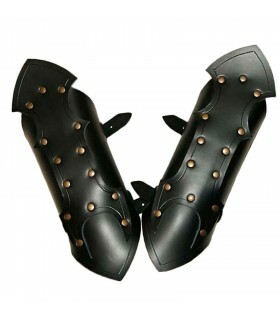 It Includes 2 units. 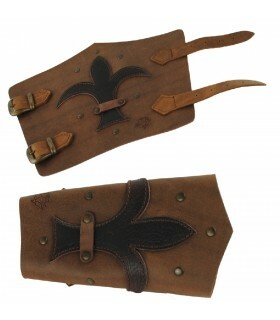 Vikings bracelets made in brown leather. 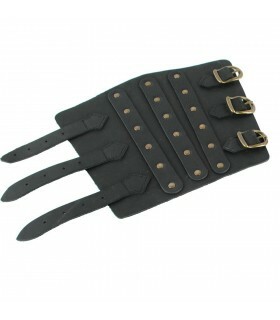 Held by three straps are particularly practical as they are separately adjustable straps with a measured 20 centimeters long. 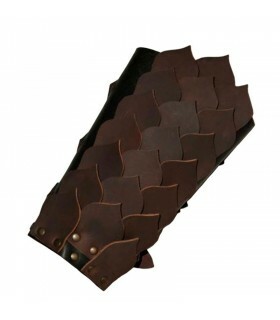 It Includes 2 units.